SK-II facial treatment essence | Badudets Everything Nice! Sephora is the crème de la crème of beauty stores. It started out in France that offers classic and emerging brands across a broad range of product categories including skincare, makeup, fragrance, body and hair care, in addition to Sephora’s own private label. 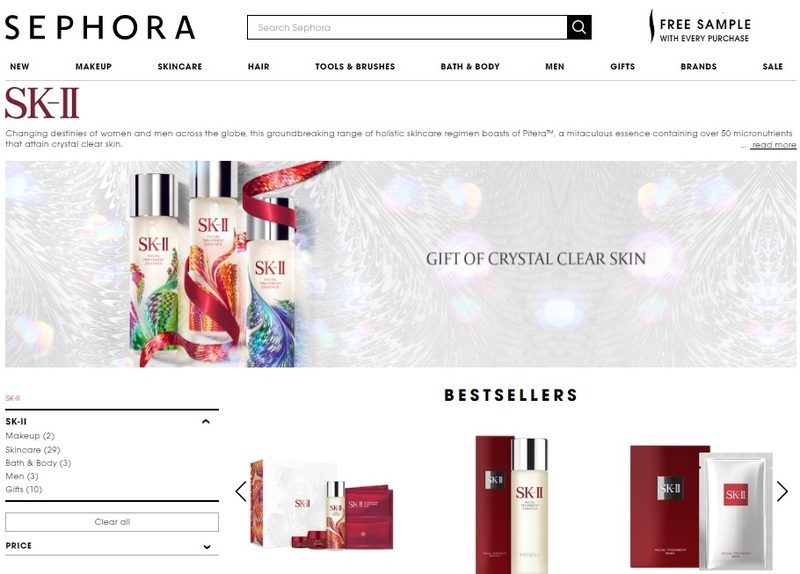 It’s not a surprise that Sephora carries prestige and luxury brands too when it comes with skin care just like SK-II. SK-II is considered one of the best in anti-aging skin care and its most raved product is their SK-II Facial Treatment Essence or SK-II FTE. My friends are raving about this product and I almost bought this when I went to HK. But my friend talked me out of buying because when I run out of supply, where will I buy my stash? That was a dilemma 2 years ago, but now problem is solved because SK-II is now available in Sephora Philippines!! !